Juliet was diagnosed with Type 1 (Insulin Dependent Diabetes) in 1979 at the age of 4. Subsequently the condition has made its way into the plot of several of her DI Frank Lyle Mysteries as she feels qualified to write about the condition, having lived with it for so long. Juliet enjoys reading and writing crime fiction, as well as watching TV crime programmes. Her current favourites include NCIS, NCIS Los Angeles, Law & Order UK, Law & Order Special Victims Unit and CSI New York. 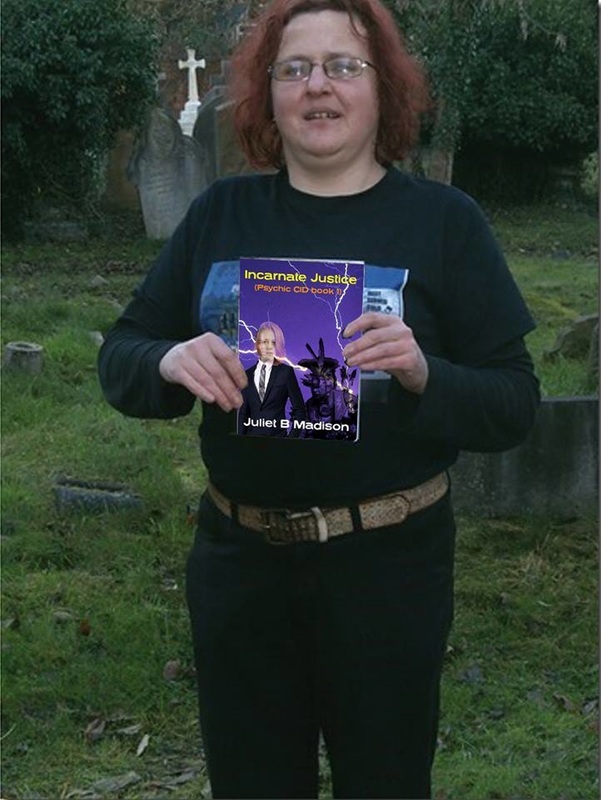 Juliet is currently embarking on a spiritual journey hence her recent foray into paranormal crime books & the Psychic CID series. You can learn more about Juliet on social media and her other websites.